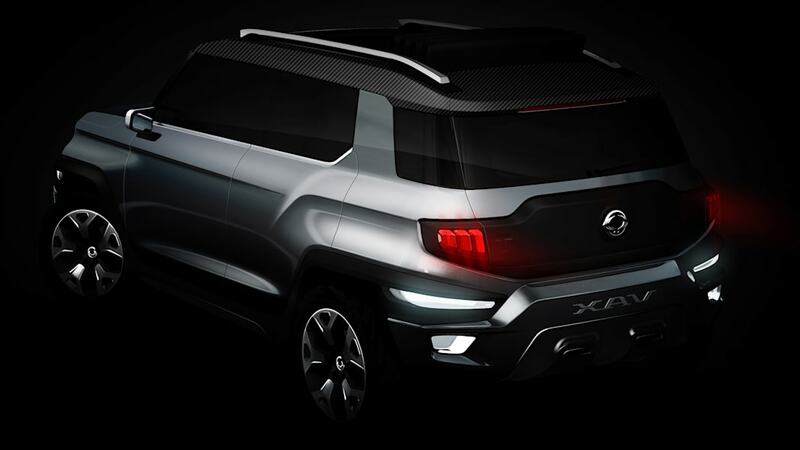 The XAV-Adventure imagines a future compact SUV for the brand. The design features chunky, off-road styling that looks reminiscent of a smaller, more modern take on the classic Toyota Land Cruiser. 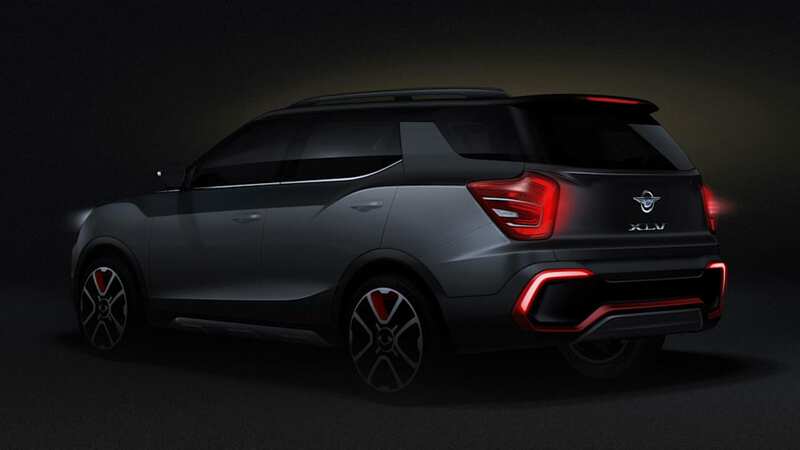 An earlier version of the concept was shown at this year's Seoul Motor Show as a preview of the brand's next-gen Korando. After debuting in Geneva, the Tivoli gets now gets a diesel engine in Europe. The 1.6-liter oil-burner is offered with a manual or automatic gearbox, plus optional four-wheel drive. One step larger is the XLV-Air concept that previews a longer body with the same powertrain range that's coming next year. The tweaks are most apparent in the extra length in the rear glass behind the C-pillar, plus the red accents in the front and rear bumper catch the eye. 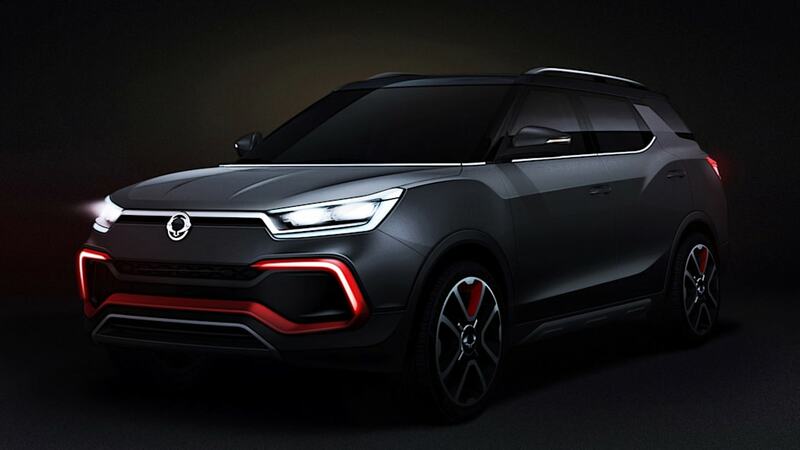 SsangYong Motor Company, (CEO Johng-sik Choi; www.smotor.com/en) will introduce Tivoli diesel - the smart compact SUV, and two concept models based on the Tivoli platform, XLV-Air and XAV-Adventure at this year's Frankfurt Motor Show. 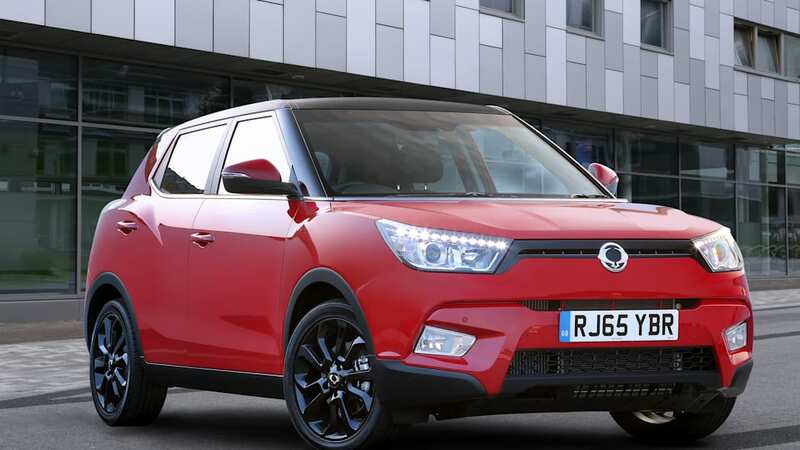 Powered by a 1.6 litre Euro 6 diesel engine, Tivoli diesel offers a powerful yet eco-friendly and quiet driving performance, and is available with either manual or automatic transmission, 2-wheel and 4-wheel drive. XLV-Air (eXciting smart Lifestyle Vehicle) is the pre-production model of the long bodied Tivoli which will be launched early next year. As a multi-role SUV it offers increased luggage space, and comes with a choice of 1.6 litre petrol or 1.6 litre diesel engines, matched with the option of a 6-speed automatic (Aisin) or manual transmission, and two or four wheel drive. 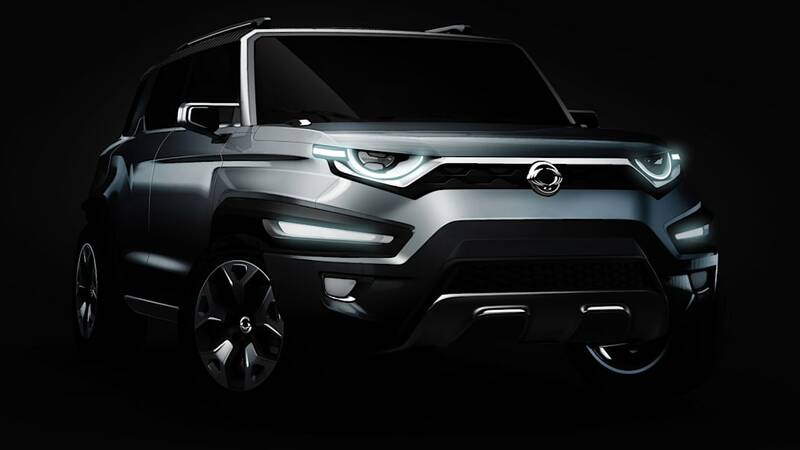 XAV-Adventure is the latest compact SUV concept from SsangYong, a reinterpretation of the company's iconic Korando brand with a modern and masculine touch. Targeting active and young generations, XAV-Adventure offers maximum drivability and off-road capability as a compact authentic SUV.